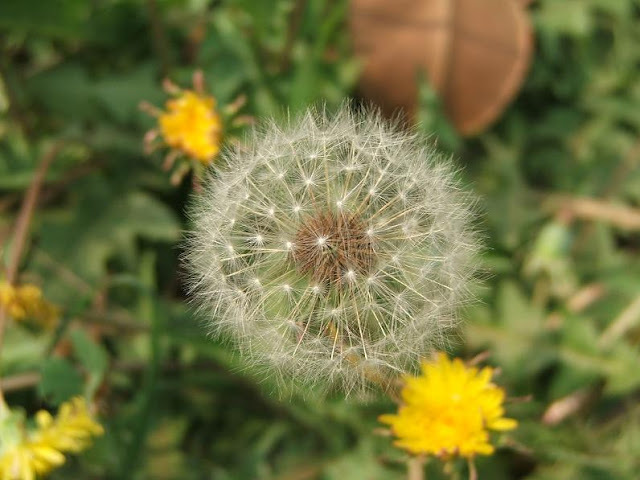 Played around with the focus to capture the beauty of the Dandelion. Sialkot, Pakistan. Thanks for holding the fort!